Celebrate in style with this decadent Tres Leches Cake. In this version of the traditional Latin American cake, a simple white cake is infused with the rich flavor of coconut and soaked in a sweet three-milk mixture. 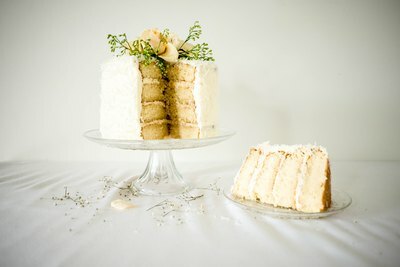 Four layers of the moist cake are then layered and frosted in a coconut buttercream and garnished with shredded coconut. This is one irresistibly delicious cake that will leave quite the impression. Make one for your next special occasion by following these straightforward steps! Pre-heat the oven to 170 C / 335 F. Grease and line the cake tins. 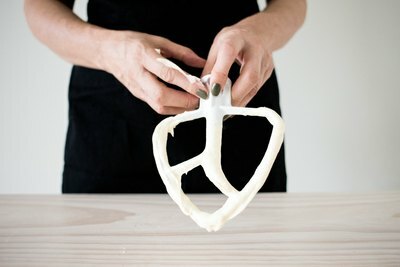 Using a stand mixer fitted with a beater attachment or an electric hand mixer, beat the butter and sugar until pale and fluffy,about 5 to 8 minutes. 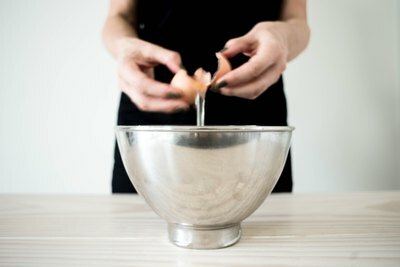 Add the eggs, one at a time, beating well to incorporate after each addition. Add half the flour to the butter mixture and beat to just combine. Add half the milk followed by the vanilla and coconut extracts. Add the remaining flour and milk and beat to combine well. 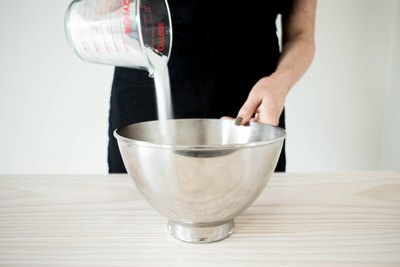 Divide the mixture evenly between the prepared cake tins. 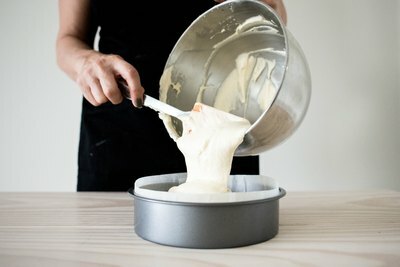 If using two cake tins, bake in the oven for 35 to 45 minutes. 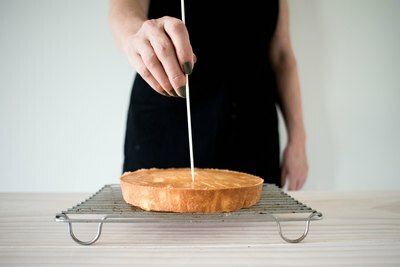 If using four cake tins, bake in the oven for 25 to 35 minutes, or until a skewer inserted into the center of each cake comes out clean. Allow the cakes to cool for 10 minutes in their tins before inverting them onto a wire rack. 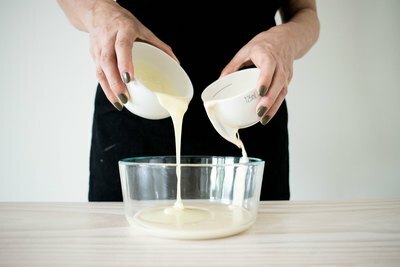 While the cakes are cooling, make the tres leches mixture by whisking together the condensed and evaporated milk, followed by the heavy cream. Set aside. Once the cakes have slightly cooled, level off any domed tops. If using 2 cake tins slice each cake in half horizontally so that four even layers remain. Pierce the cakes in several places then evenly pour over the tres leches. Let the cakes absorb the milks before gently wrapping them in plastic and transferring them to a refrigerator to chill for an hour. In the meantime, make the coconut buttercream. 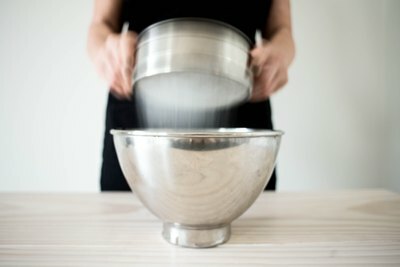 Using a stand mixer or electric hand mixer, beat the butter for 3 to 4 minutes until pale and fluffy. Add the icing sugar, coconut extract and coconut cream and continue to beat for another 3 to 4 minutes until smooth and thick. 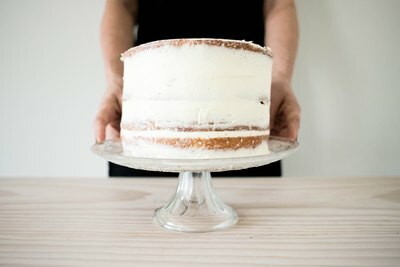 Fix the bottom cake layer to a board or stand with a small amount of buttercream and spread the top with around 2 tbsp. of buttercream. Add the second layer and spread and repeat again with the third layer, finishing with the fourth and final cake layer. 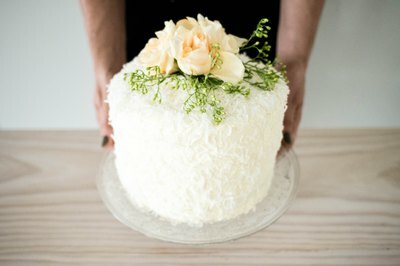 Cover the cake with a thin layer of buttercream to crumb coat and chill for 30 minutes or until the buttercream has set. Once set, spread a thick layer of the remaining buttercream over the cake to finish. 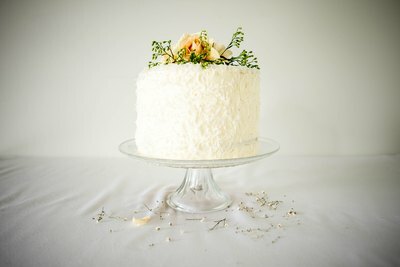 Garnish with coconut and pesticide free flowers (if desired) to finish. 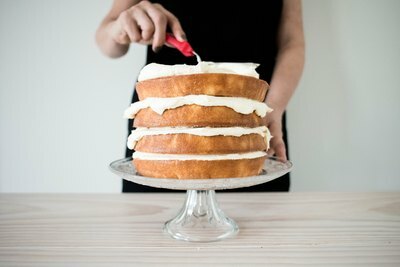 You can let the cake chill for 30 minutes after final icing so that it's easier to slice for serving. Before you begin, make sure all of your ingredients are at room temperature. You can substitute heavy cream for the coconut cream in the buttercream.